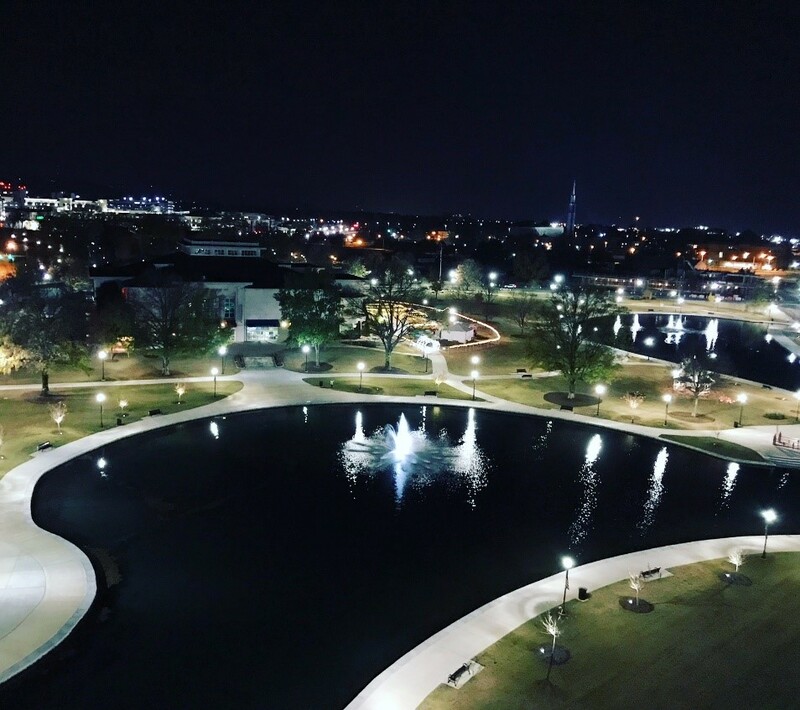 The newest amenity in Downtown Huntsville is perfect for sightseeing! 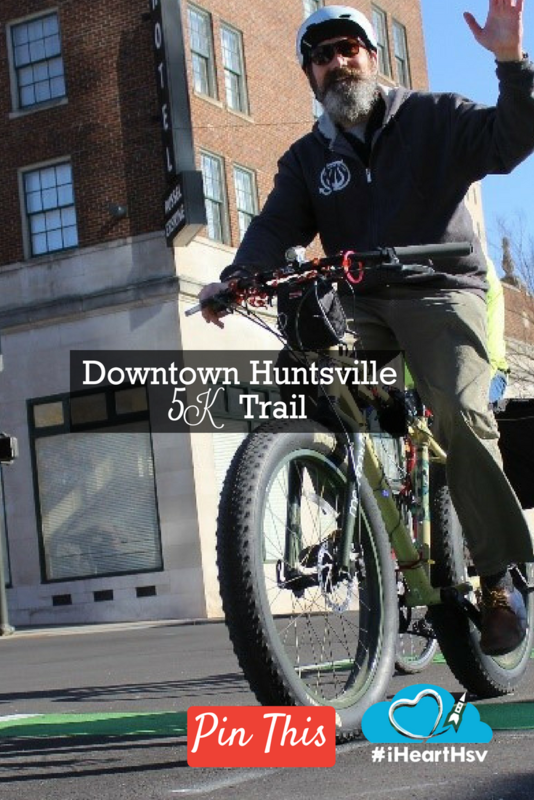 The “Downtown Huntsville 5K Trail,” an urban greenway totaling 3.1 miles championed by the City of Huntsville, Downtown Huntsville, Inc., The Land Trust of North Alabama, and Alta Planning + Design, is now open. We all can relate to visiting a new city and searching for a distinct walk through their downtown to explore, right? 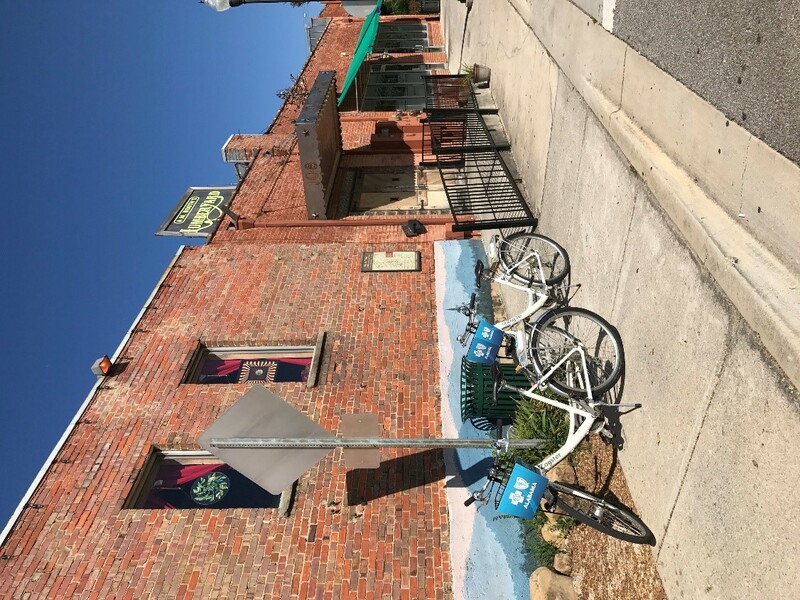 An easy way to get the “vibe” of the city, see some of their signature murals, maybe stop in at a local restaurant or bar along the way? 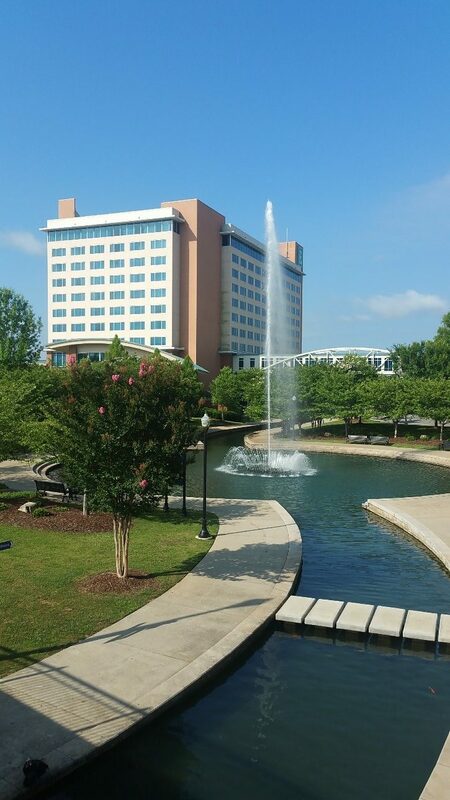 Well, now visitors and locals alike can try out the new Downtown Huntsville 5K Trail and check off those boxes! 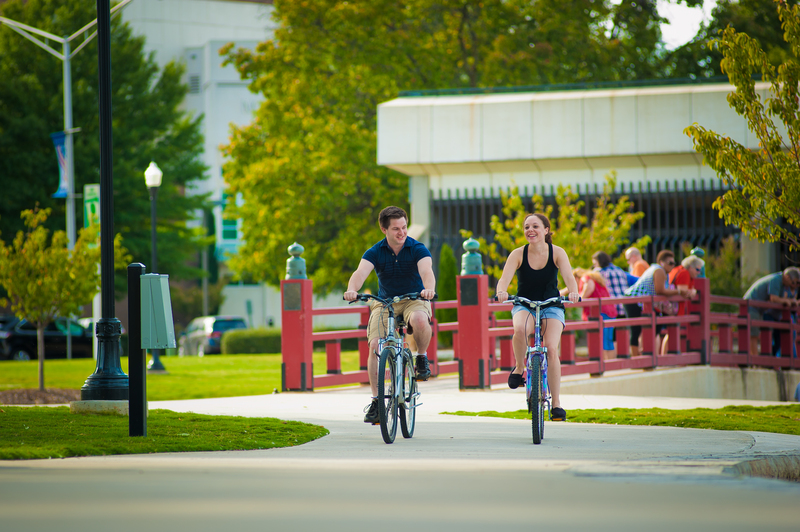 This multi-use greenway is a great introduction to Downtown and is easily navigated by foot or pedal. 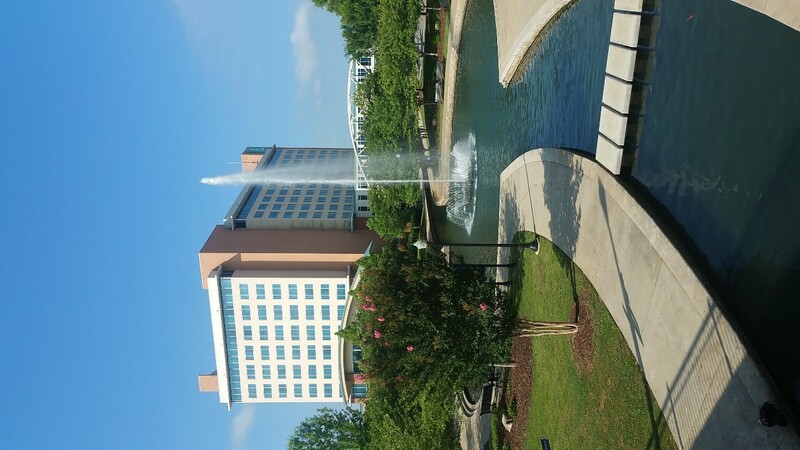 You can hop onto the route at any point, but for visitor’s sake, we’re going to start at the Embassy Suites in Downtown Huntsville. 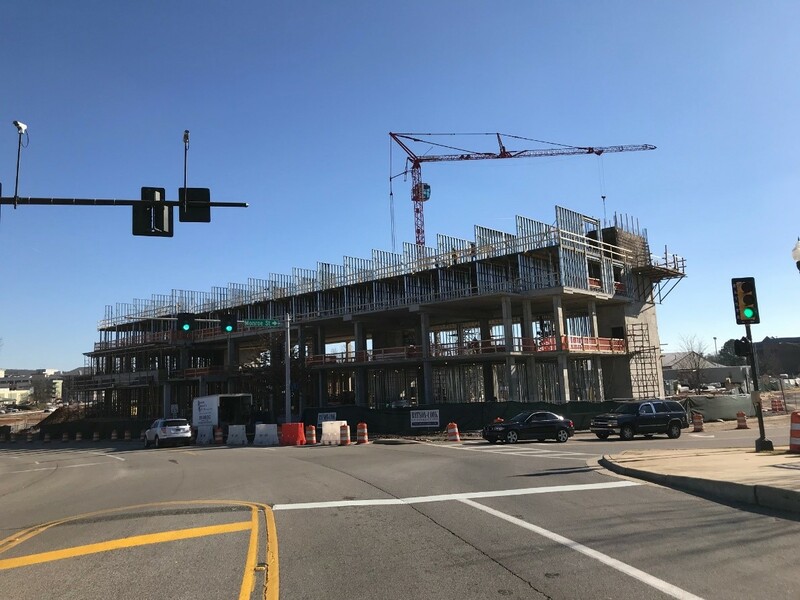 Right across the street from the Embassy, you can see City Centre and the first AC Marriott Hotel in the state (there are only 30 in the country) under construction! So, here we are outside the Embassy at Thrasher Fountain. Hop on the sidewalk here and take a right (East) toward Big Spring Park. 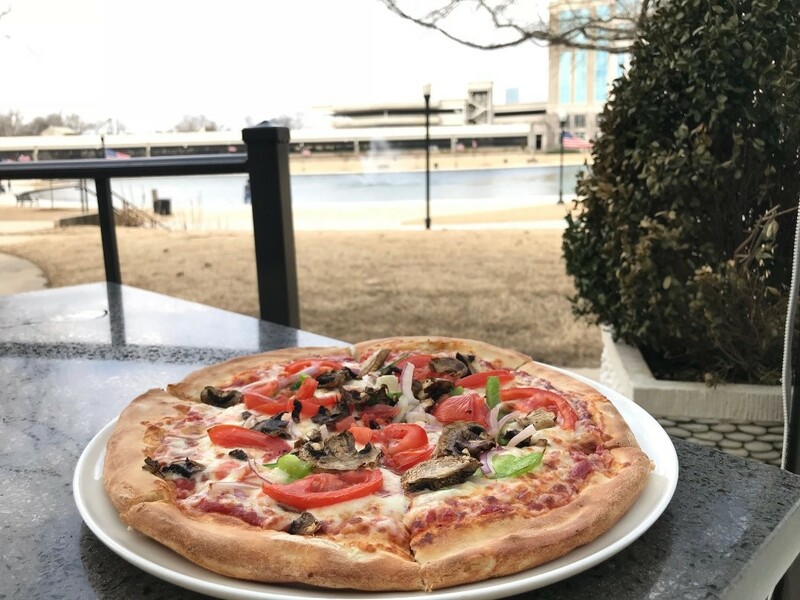 You walk through Big Spring Park past the Eternal Flame, the Huntsville Museum of Art, and maybe stop in at Pane e Vino for pizza and glass of wine, good walks require proper carbo loading. Proceed toward Church St. and cross at the crosswalk. Swing to the right to walk under City Hall and follow the sidewalk around the park. 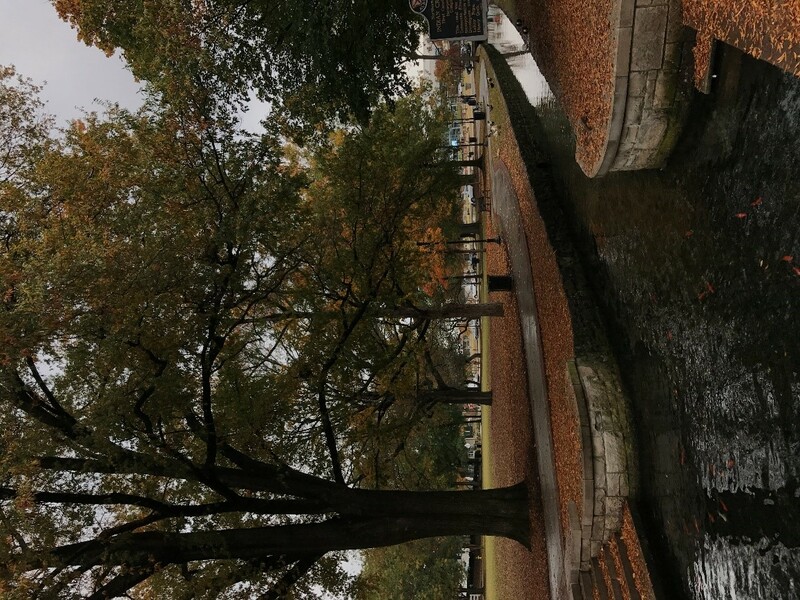 You will come across the spring for which Big Spring Park was named. 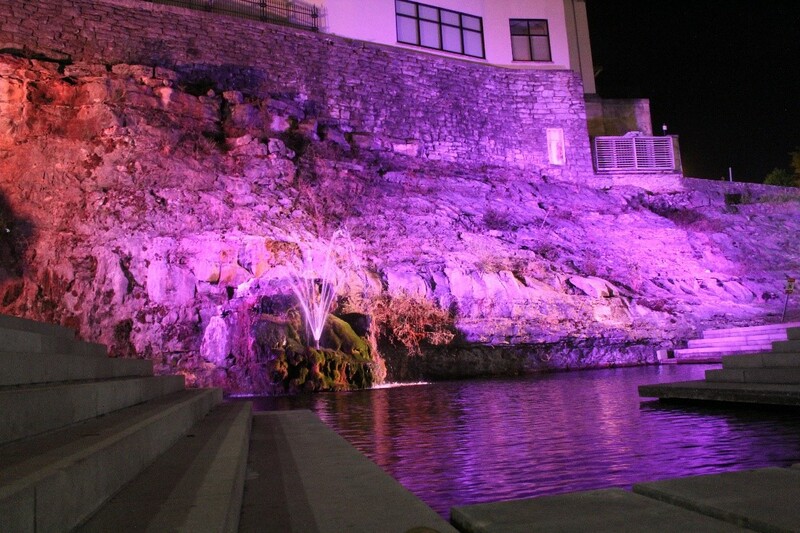 In the evening, you can enjoy the bowl of light created by the “Grotto Lights” on the water and buildings in Big Spring Park East. Cross over the foot bridge in front of the fountain and, if you’re hungry now, you can climb the two flights of stairs to Keegan’s Public House to dine with a great view over the park. 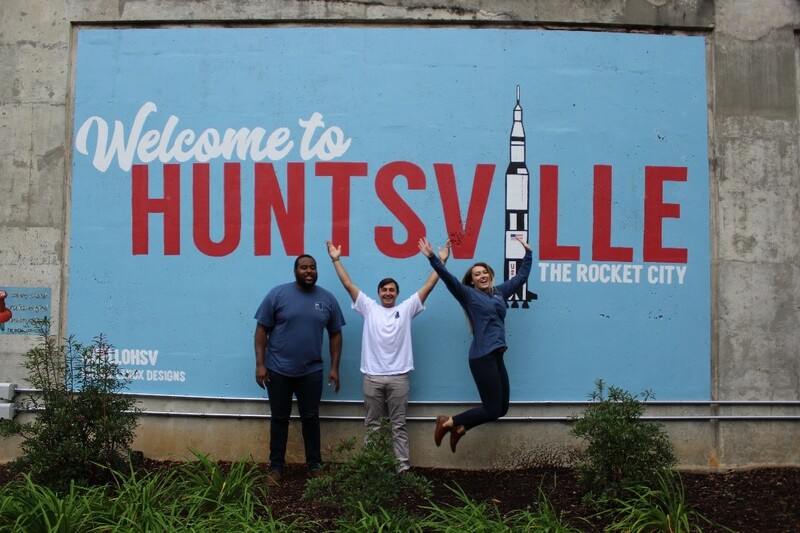 Once back on track rounding the park, you’ll walk past the #HelloHSV mural. This is a great place to take your souvenir picture! Next, you’ll see a cul de sac to your left. In the cul de sac, there is a two-way bike track. If you’re on a bike, this is the path is for you! If you’re walking, there is a sidewalk, as well. Follow this street. 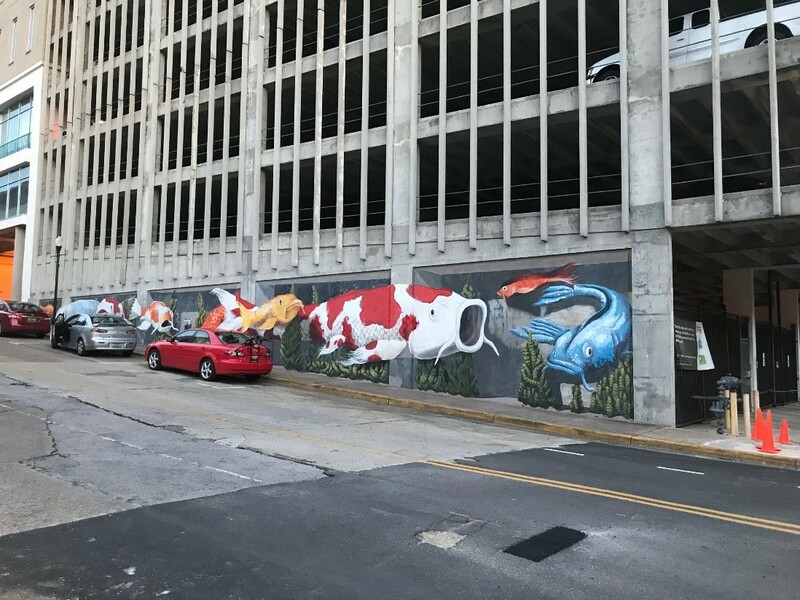 When you get to about the crosswalk, turn around to see the second signature mural on the 5K Trail, the Downtown Koi Fish by Red Brick Strategies. You’ll keep walking up Spragins and cross over Clinton Ave. (wander two blocks to the right (east) for some excellent shopping). Proceed on towards Holmes Ave. Once you cross Holmes, you’ll see the brand-new, five-story mixed use development called The Avenue to your right. 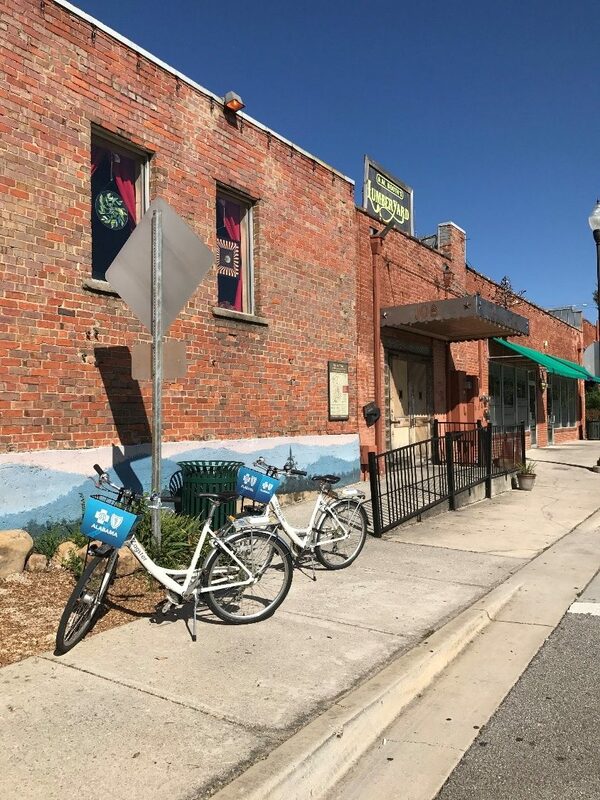 The Avenue has one-, two-, and three-bedroom lofts, a wine shop, restaurants, an indoor cycling studio, a women’s boutique, and more! Keep walking toward Monroe St. and the Depot/Roundhouse. The Huntsville Depot Roundhouse generously opened their gates full-time to allow the new greenway to pass through their grounds. The Huntsville/Madison County Depot is the oldest surviving railroad depot in Alabama and one of the oldest in the country, complete with a museum and original buildings. Follow the greenway underneath some seriously impressive overpasses to A.M. Booth’s Lumberyard, otherwise known as "Downtown Huntsville’s backyard." Once at the Lumberyard, cross Meridian St. at the crosswalk and you are in Bud Cramer Park. Take a lap around the park and head back the way you came! You’ll follow the same route back to Big Spring Park, but this time take a right and walk along the other side of the park to complete the route. 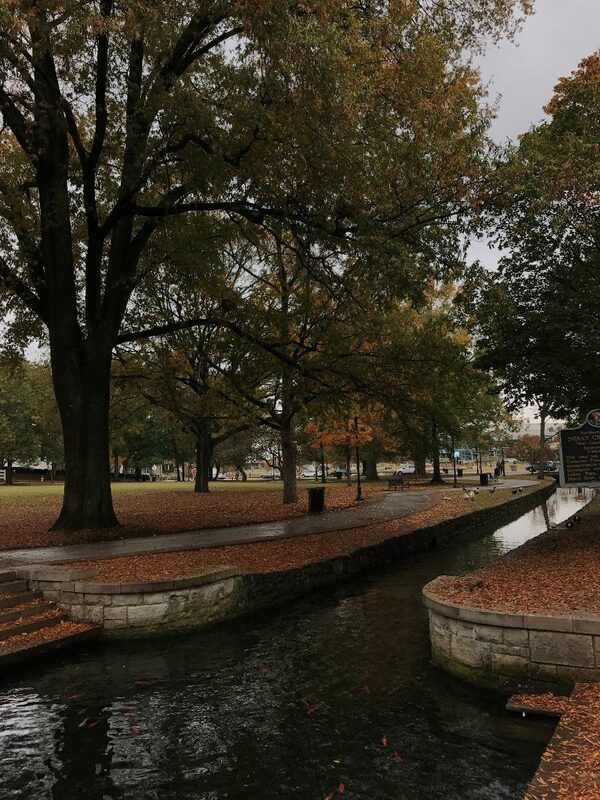 When you get back to the bridge by the Embassy, go underneath, pass Thrasher Fountain, and follow the canal all the way to the Rotary Fountain and Plaza. Cross the bridge and walk back up to the Embassy. You’ve now completed the Downtown 5K Trail, totaling 3.1 miles give or take a few steps depending on how you weaved through the park. 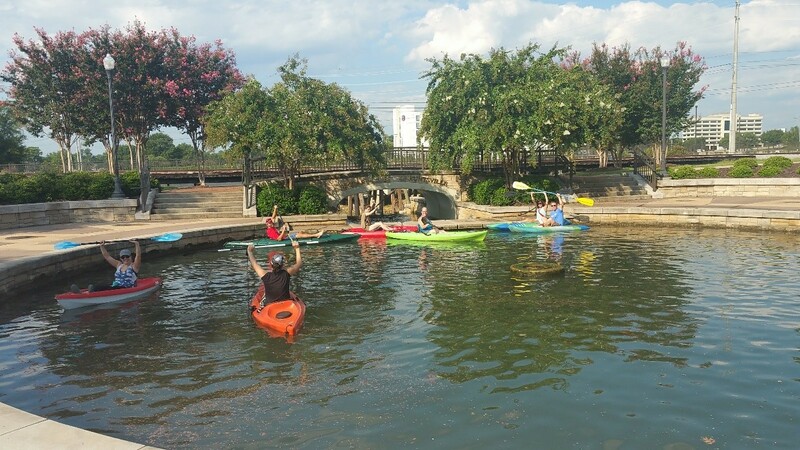 Note: You aren’t normally allowed to kayak in this water, this was for Paddle the Canal. 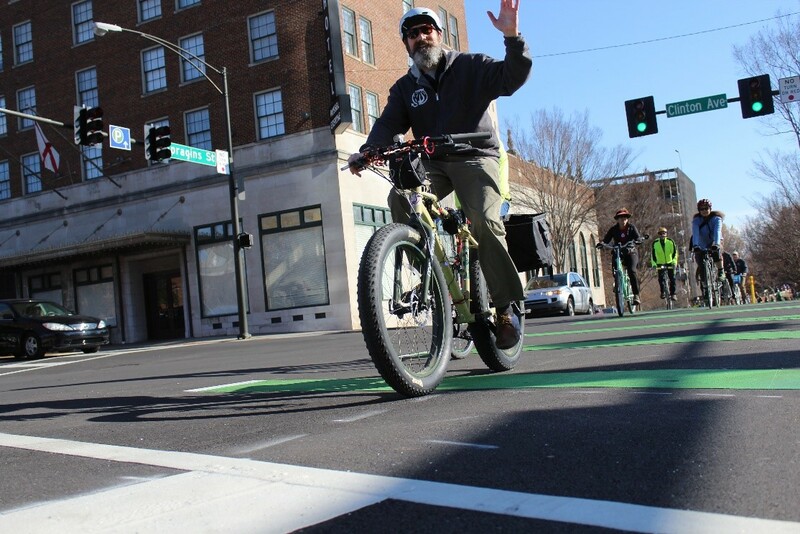 Thank you to all the partners that made this captivating, urban greenway in Downtown Huntsville a reality! Find course details and download the route here.